BreakFree on George offers offsite parking at Capitol Square Car Park. Welcome to BreakFree on George. Just a short walk to Darling Harbour and Chinatown, you'll find yourself close enough to all the action but still able to chill out and relax away from the busy city life. 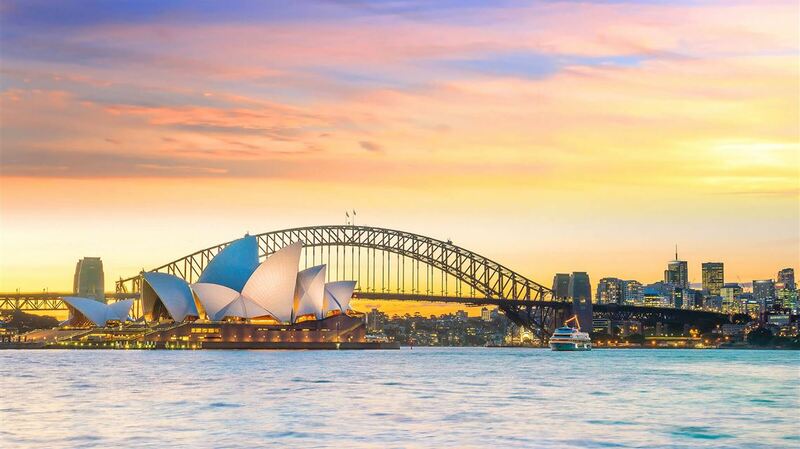 BreakFree on George is situated in the commercial heart of Sydney and offers great value serviced apartments in Sydney there are newly refurbished Studios, 1 and 2 Bedroom Apartments, decked out with everything you'd expect from a BreakFree hotel. All apartments and studios have kitchen facilities, cable TV and air-conditioning, with balconies available upon request. Surrounded by historic sites, parks, and museums, Sydney's cosmopolitan style is reflected in our modern furnishings and facilities. Make use of our convenient services including room service and 24-hour reception. When you're not relaxing at the spa, step outside to immerse yourself in the entertainment precinct of Sydney. 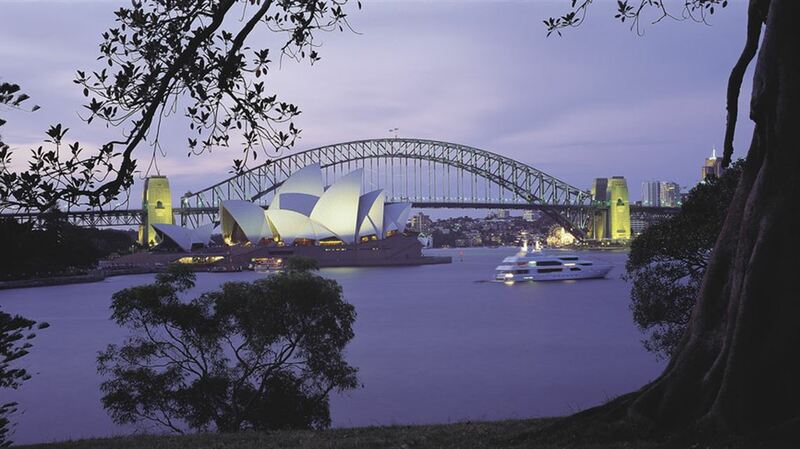 Walk over to Chinatown for a multicultural adventure, or admire the stunning Sydney Opera House and Harbour Bridge. BreakFree on George offers offsite parking at Capitol Square Car Park. Located opposite the hotel on 13 Campbell Street, Capitol Square Car Park offers a flat rate of AU$30 per car per night with multiple access. Terms and conditions with this rate is that all vehicles must exit by 11am on the day of departure. Vehicles that do not exit by 11am will incur an additional fee of AU$7 per hour (maximum AU$28.00 fee applicable) Monday to Saturday and a flat rate fee of AU$15 for Sunday. Capitol Square Car Park closes at midnight each day, please call reception for more details.